Do you know any little girls that would love a cupcake beanie hat? I bet you do! 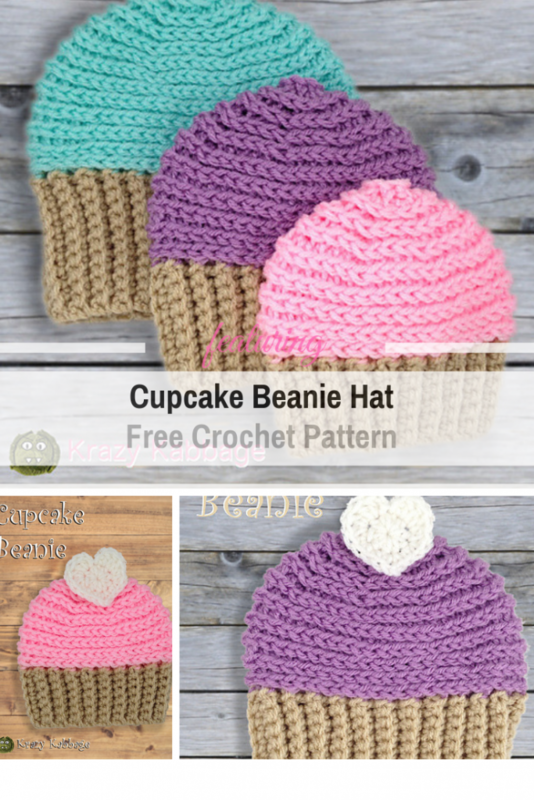 Cupcake Beanie Hat Free Crochet Pattern designed by Krazy Kabbage is a simple yet very versatile beanie pattern which you can keep simple or decorate in any way you want. You can also make it in any size you wish. This preemie cupcake beanie is great for donating to hospitals or to send overseas to orphanages. 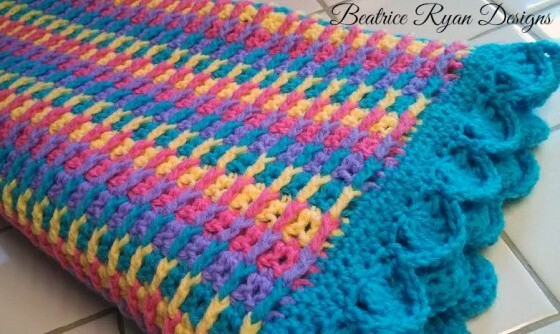 I used Red Heart Super Saver (medium weight; 100% acrylic) in Minty, Orchid or Petal Pink with Buff for the brim. If you use a different yarn – Use the hook size recommended on your yarn for the top part of the hat. Go down a hook size for the brim. A size chart is included. 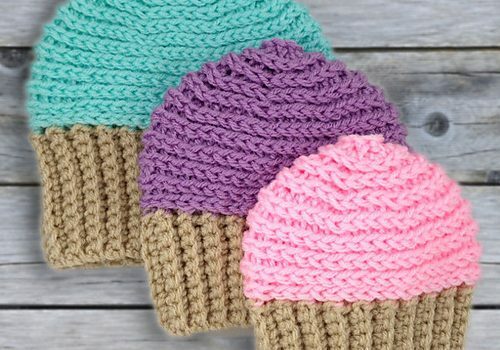 Get the pattern: Cupcake Beanie Hat Free Crochet Pattern. Thanks to Krazy Kabbage for the article inspiration and featured image.